The best history lessons are learned outside of museums. Travel to Morocco, Azerbaijan, the Matsu Islands, the Netherlands, and England to find picturesque towns steeped in history. 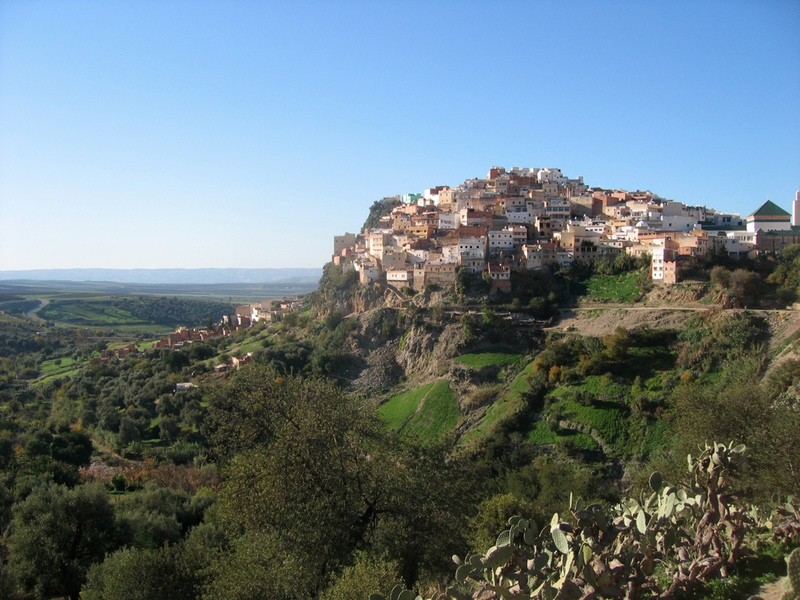 Moulay Idriss: Find a spot that looks like an Italian hillside town, walk through narrow streets built for donkeys, take in the beautiful view over olive groves and into the Saiss Valley, hike to thermal baths and the ruins of a Roman city just outside of town, and eat on a rooftop terrace in Morocco. 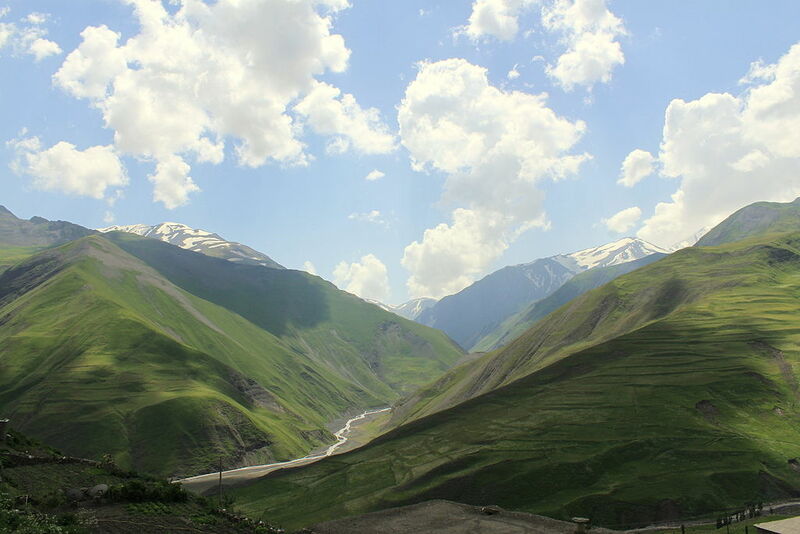 Quba: Explore the Caucasus to discover an area long hidden from the outside world, religious tolerance, welcoming mosques, a solemn mass gravesite, and more than 1,000 types of apples trees before Azerbaijan is on everyone’s radar. 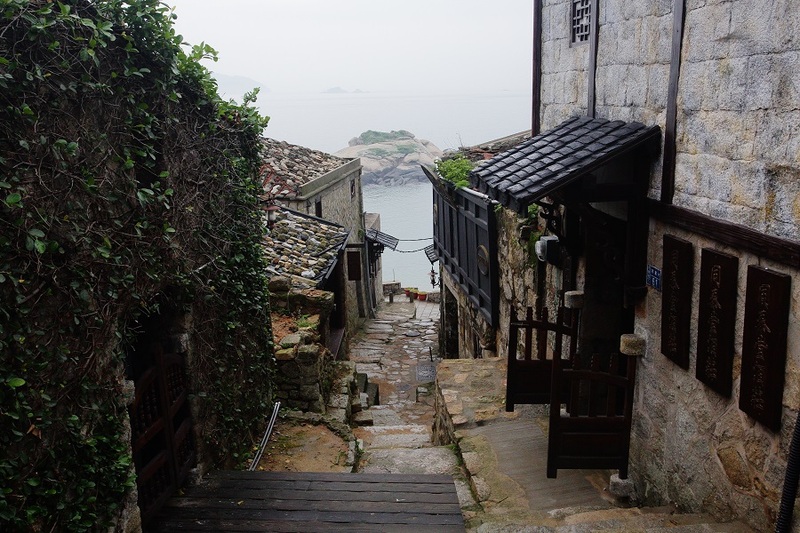 Fuxing Village: Discover a picturesque spot off the south coast of China, find fortifications and a bird sanctuary and traditional villages, rent a motor scooter to navigate the narrow roads, watch rough waves pound the coastline, and try local Fujian cuisine on the Matsu Islands. 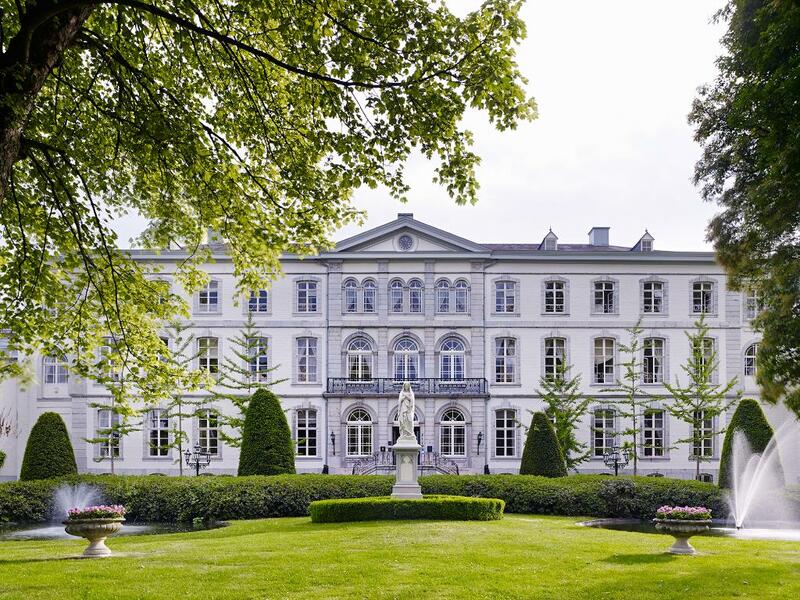 Vaals: Ride a bike to the highest point in the country, stand on a watchtower for views of two neighboring nations, find a Neo-Gothic church and a couple of art museums in the center of town, and stay in a castle in the Netherlands. 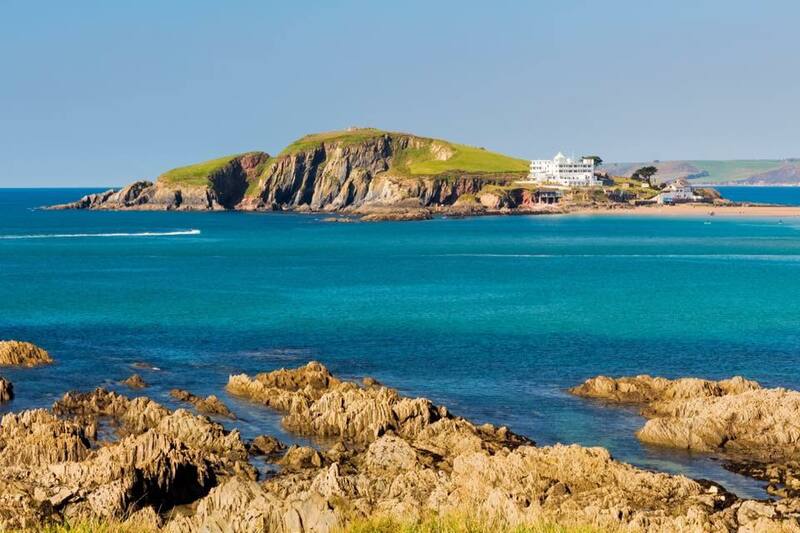 Burgh Island: Return to the 1920s when you drink Tom Collinses, dress to the nines for dinner, play snooker, stay in an Art Deco hotel, swim in a natural pool, and watch the sun set over the English Channel off the coast of England.